March 1 – Cheats never prosper – as Sergio Ramos has found to his cost after being handed a two-game ban by UEFA “for clearly receiving a yellow card on purpose” during Real Madrid’s Champions League tie at Ajax. 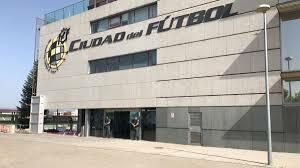 March 1 – Chelsea will be breathing a huge sigh of relief at escaping the possibility of having to play behind closed doors after UEFA decided no action would be taken against the club for alleged anti-Semitic chanting by their fans in a Europa League game in Hungary in December. 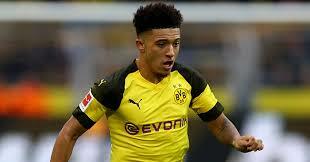 February 28 – The English Football Association is investigating claims that Manchester City made a banned payment of £200,000 to Jadon Sancho’s agent when the England winger – now an emerging superstar in Germany – was just 14 years old. February 27 – Real Madrid captain Sergio Ramos has been charged by UEFA with “receiving a yellow card on purpose” in the Champions League last-16 first leg with Ajax. 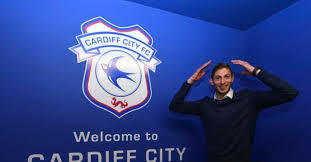 February 26 – The pilot of the light aircraft which crashed into the English Channel killing both himself and the sole passenger, Cardiff City’s new striker Emiliano Sala, did not have a licence for commercial flights, investigators say. 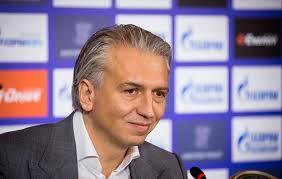 February 25 – The end of an era in Russian football has been confirmed with Alexander Dyukov, chief executive of oil giant Gazprom, named as Vitaly Mutko’s replacement as president of the Russian Football Union (RFU). 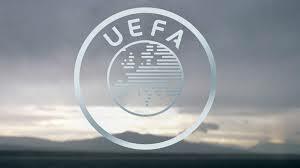 February 25 – Germany and Russia are going head-to-head for the hosting of the 2021 Champions League finals with Munich and St Petersburg as the candidate cities. 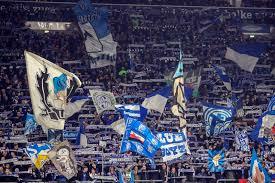 February 22 – A Manchester City fan is fighting for his life after an alleged assault following their Champions League win over Schalke in Germany this week according to reports in both countries. 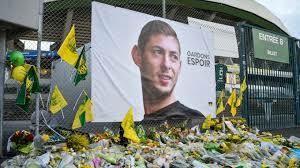 February 21 – Cardiff and Nantes have agreed to extend the deadline on the first instalment of the €17.25 million transfer fee owed for Emiliano Sala until February 27, hopefully ending what threatened to become a bitter dispute at a highly sensitive time. 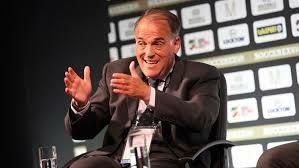 February 21 – Spain’s La Liga has said it is “unaware” of reports that its outspoken leader Javier Tebas (pictured) is among the potential candidates to take over the vacant role of English Premier League chief executive.